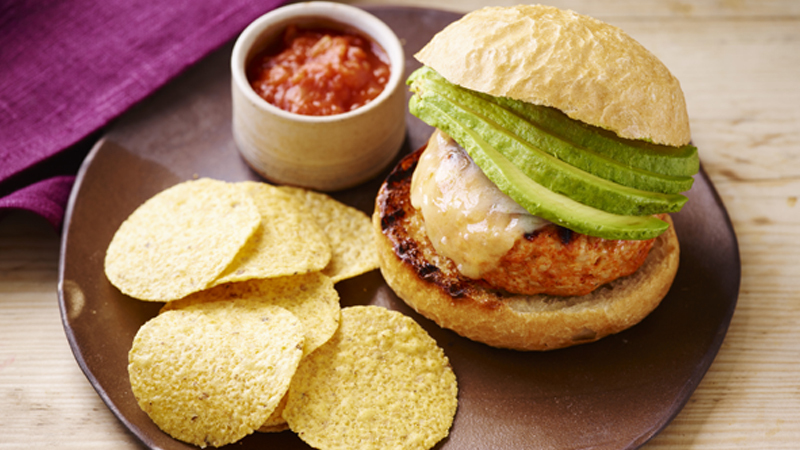 Looking for a twist on your family's traditional turkey burger? Try these; they are delicious and incredibly moist! 1. Heat a bbq or grill to medium heat. Mix the turkey, ranch dressing and taco seasoning in a large bowl until fully combined. Shape the mixture into 4 patties. 2. Brush the patties with the oil and place onto the bbq or under the grill. Cook for 13-15 minutes, carefully turning once, until cooked through. Top each burger with a slice of cheese and place the buns cut side down on the bbq or cut sides up under the grill. Cook for 1-2 minutes, until the cheese is melted and the buns are lightly toasted. 3. Place the burgers onto the bun bottoms and cover with the bun top to serve. 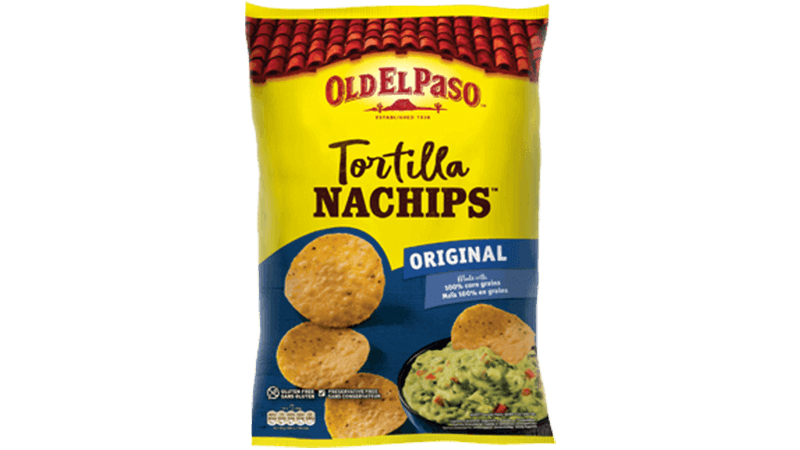 Serve with salsa, avocado and Nachips™. • Try with brioche buns for a more buttery bun.